All Roatan real estate buyers have the same two basic goals: Find what you are looking for, and get it for the best price possible. This is where our VIP Real Estate Investment Club can benefit you. We provide you with the hottest deals, new listings, and up to date information as soon as it hits the market. 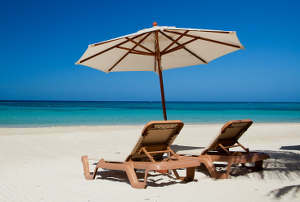 Roatan real estate is even more enjoyable at the right price. Listing real estate can be a tricky business, especially in a foreign country. It can take those listings days, and even a week or two, to get on to web sites and the Roatan MLS (Multiple Listings Service). 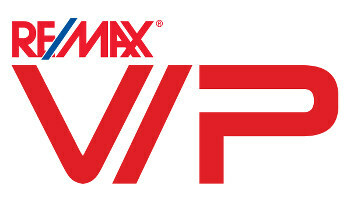 By joining the Re/Max VIP Real Estate Investment Club, you’ll receive an email notification as soon as that great real estate opportunity becomes available. Let us lighten your workload by making it unnecessary to continually browse web pages and multiple listing services in hopes of finding the perfect property at the right price. We have a variety of buyers already pleased with this service. Some are looking to find a retirement home, others a vacation home or condo. Large companies and investors are often evaluating property for the next great ‘spot’ to build a planned community or hotel. It makes no difference, if you are looking to invest, flip, or just want a great deal and have the cash in hand, the Roatan VIP Real Estate Investment Club is a great tool to ease the burden of continual searches. We will send you the best deals, possibly saving you thousands of dollars, RIGHT WHEN THEY ARE HAPPENING. Why wait? Sign up now and let this Roatan realtor do the work for you.